Thank you for visiting our site to find out who we are and what we do. Georgia Pressure Washers & Roof Cleaning is a Family Owned and Operated Company serving the Greater Atlanta and North Georgia Areas. We have 15 years of experience in the cleaning and restoration industry. We love living in North Georgia next to the mountains and the lake and we spend a lot of time outdoors. We have been blessed with the gift of 4 wonderful children who have definitely changed our lives. They are our pride and joy. We are a family who loves Jesus and we live our lives by faith. 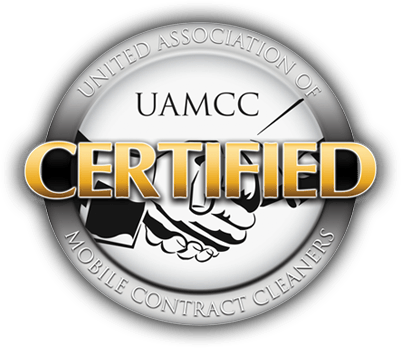 We hope that we are your next choice for all of your cleaning needs. We invite you to take a look around and see all that we offer. Please call with any questions or concerns. We look forward to meeting you and we thank you in advance for the opportunity to serve you.